Online safety issues have been with us ever since the Internet was invented. Though a diligent approach to using a computer or device online will usually protect you. When shopping online always check any web address you intend to shop at. If ‘https’ is at the start of the address, together with a padlock icon, then it’s a site that is showing it’s secure. Malware is a security issue that is not so easy to detect, and, as some effective blocking software is available for free, there’s no excuse for not being protected. Otherwise, anything from your private information being scanned to your computer being controlled may be the unfortunate consequence. Cyber criminals have also moved on from concentrating purely on computers to now attacking handheld devices, such as mobile phones. Phones can be infected in diverse ways, too, via websites to apps. As a result, caution should always be taken when downloading apps, and it’s an idea to alter your voicemail pin if you think you might have been hacked. 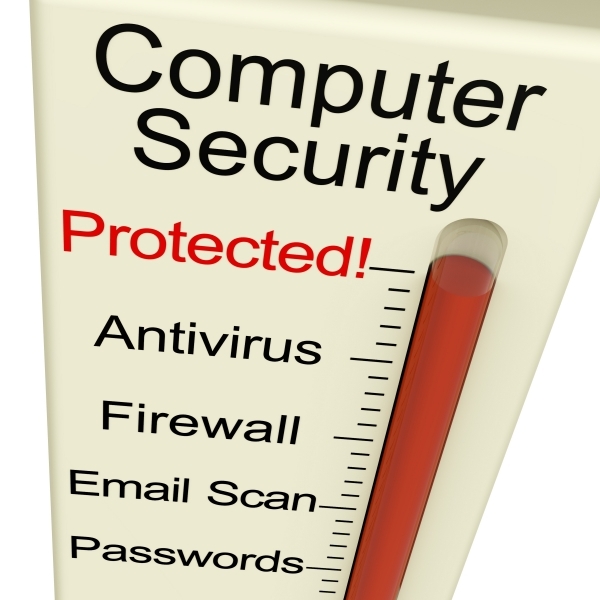 A firewall or good anti-virus program should both be in place to safeguard a network. 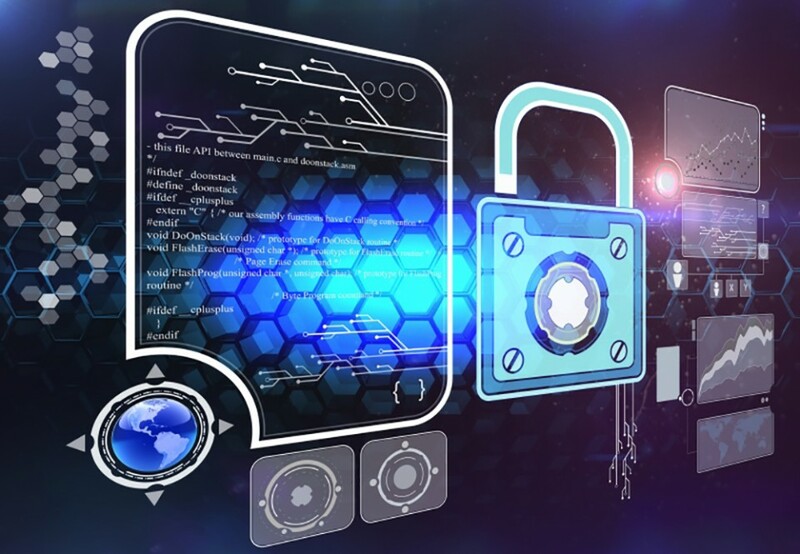 While a network should also ensure that its encryption is difficult to penetrate.